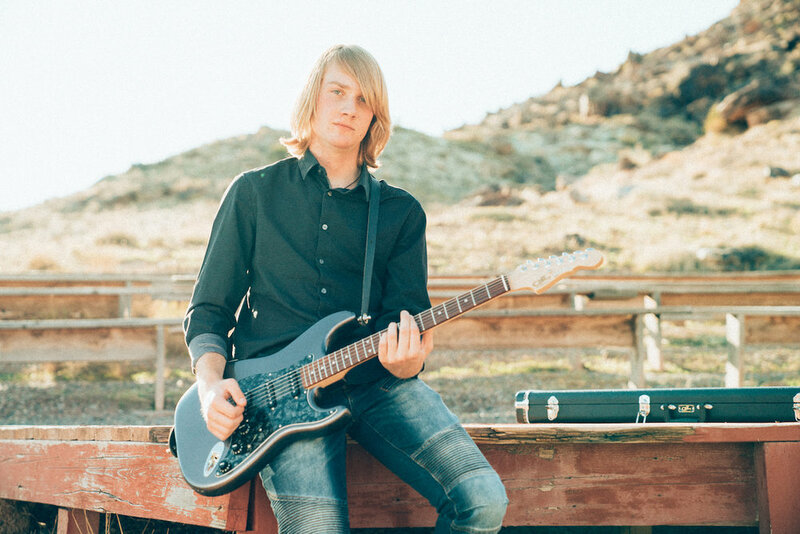 When you hear the bluesy riffs, the wild leads and smooth style, you would never believe that Caed Agnew is just 16 years old and has only been playing guitar for just over three years. His skill and natural talent are on full display when he picks up one of his custom guitars, plugs it into one of his vintage tube amp and cuts loose. While the term “prodigy” has been tossed around, his skill and understanding of the instrument has been guided in large part by mentors such as Dave Beegle (world-renowned guitarist and producer) and Courtney Hartman (Grammy Nominated artist, Acoustic Guitar Magazines - Top 30 Under 30, Berklee College of Music, featured multiple times in Rolling Stones Magazine, Acoustic Guitar Magazine and Fretboard Journal) and good friend Paul Roach (Pineapple Crackers, Oxymorons). 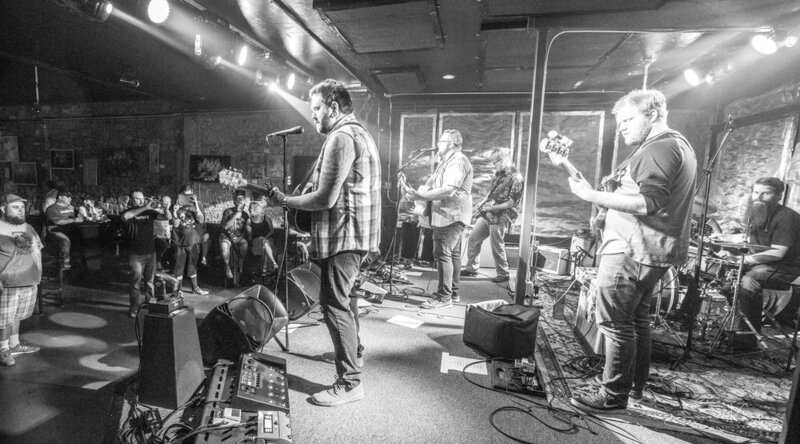 Hours of practice nearly every day and a passion for music have laid the foundation for the music career Caed hopes to pursue. Smart and mature well beyond his years, he also seeks to understand the business side of the music industry. Guided by his father Greg, Caed remains surprisingly humble while learning everything he can to make sure he is not only a great musician, but a savy one as well. Taking a decidedly business approach to his music, Caed understands that, in his fathers words, “You are your own business”. “You have to have an objective, you know? What is the goal you are trying to reach?” says Caed. 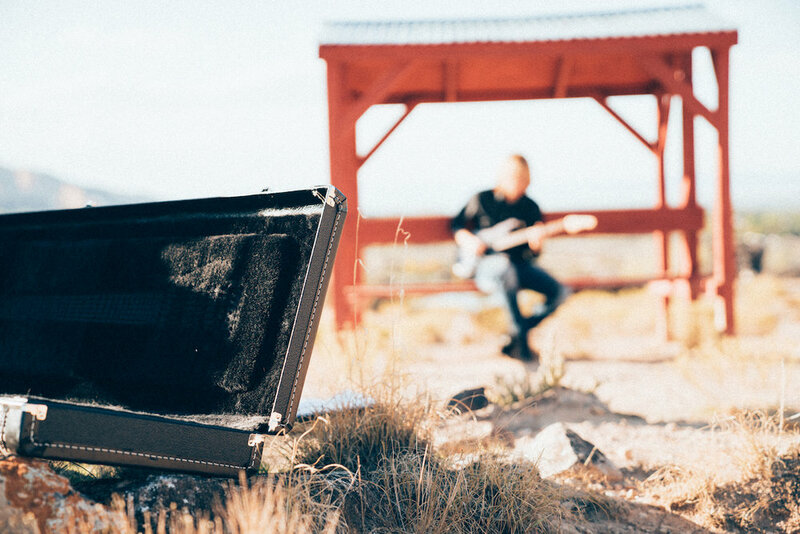 “Then you have to know the business side of it to be able to reach those goals.” He understands the importance of “branding” and building something sustainable from a business standpoint as opposed to resting on his laurels as just a great guitar player. Not necessarily a fan of much of today’s over-engineered, digitally produced music, Caed naturally gravitates towards more “traditional” music and musicians like John Mayer, Jonny Lang and Stevie Ray Vaughan though he does harbor a secret passion for Daft Punk’s Random Access Memories. He admires those musicians who still actually play their instrument and know how to integrate electronics as opposed to those “artists” who rely on engineers in the studio and essentially base their entire live performances on “the big show” rather than focusing on the actual music. Though his taste in music varies widely, Caed’s finds himself, time and again, circling back around to the strong blues and classic rock influences that made him fall in love with the guitar in the first place. Caed has an incredibly bright future ahead of him and works toward his goals every day. He is the Lead Guitarist for Union Of None, previous Lead Guitarist for Bicycle Annie, The Shea and Larren Band as well as and from time-to-time sits in with several local bands including The Oxymorons and nationally acclaimed blues sensation A.J. Fullerton.